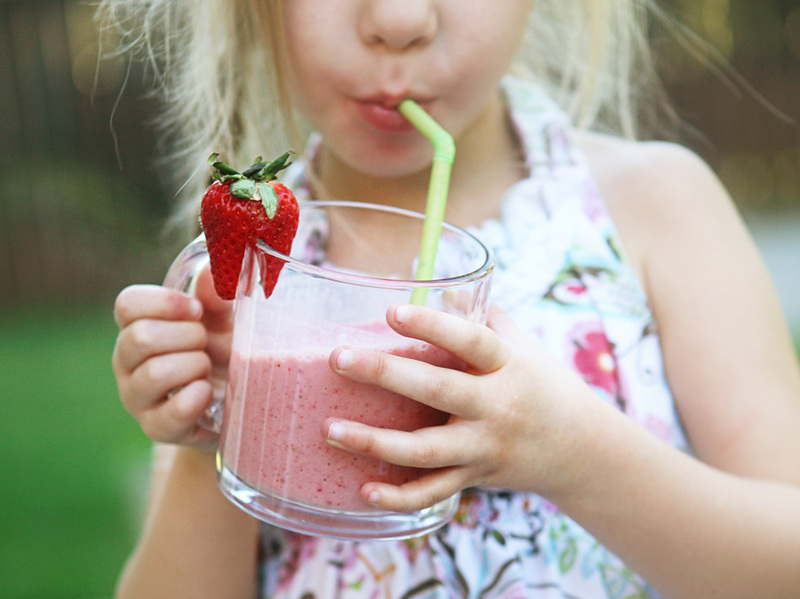 I know, it sounds totally ridiculous to add balsamic to a milkshake. But once you try strawberries drizzled with balsamic vinegar, you will understand. 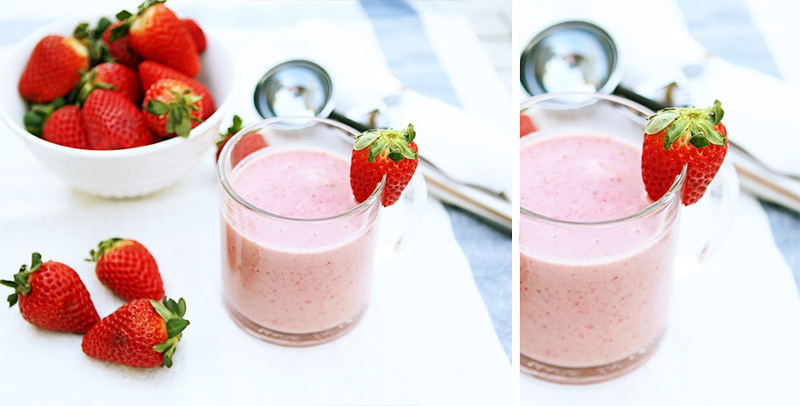 The vinegar completely enhances the natural sweetness of the strawberries and it’s freaking heavenly! really! 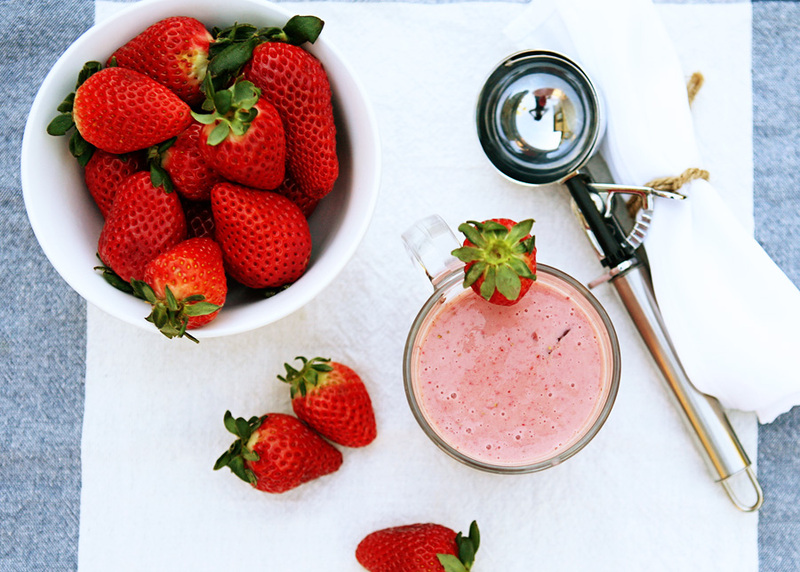 Place all ingredients into blender and mix well. serve immediately. Wow, this looks fantastic! Love the idea of balsalmic. area to me~the photos are great as well as the arrangements! 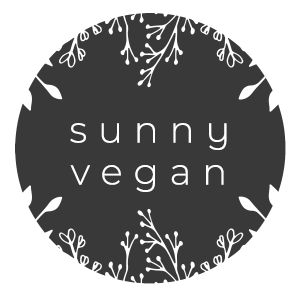 Welcome to sunny vegan! I'm Amanda, animal lover, travel fan and cauliflower connoisseur. Join my family and I as we travel, mess up the kitchen and make the world a kinder place, one delicious vegan meal at a time.